If you’re in the process of interviewing for a new job, we have some advice. Remember, you’re both interviewee and interviewer. While you’re on the spot to look your best in front of an HR team, they should also be held accountable to your questions -- to determine if the role is a good fit. Fitting into an existing workplace culture is incredibly important. If you can glean from the interview process a sense of what kind of corporate culture you’re potentially joining, then you’ll have a much better shot at making the job work out long term. Culture fit is that important. Company culture is the true beating heart of a business because the interactions between employees have a huge effect on the productivity and outcomes of a company. We’ve interviewed countless business owners over the years and they all agree that finding a new employee that blends with company culture is just as important as finding a candidate with the right skill mix for the job. So if the work environment is just as important as the job description, how can you ensure that you understand what’s behind curtain number one – before you sign on the dotted line? It’s true: the people you work with are just as important as the work you'll end up doing. Interacting with supervisors and coworkers and dealing with office politics will strongly affect your happiness on the job. If you don’t fit within this framework, you will likely be unhappy in the role. To help ensure this won’t happen to you, take the time to research the companies you’re applying to. If you’re blindly sending out resumes to job descriptions without looking at the companies behind the jobs, STOP. Review the company website before applying. Look for the section that talks about company culture, if they have it. Review their rankings on Glassdoor and Salary.com to see if there are reviews from current and past employees. While you may want to discount any “rants,” do look for reoccurring patterns within the comments. These may give a true idea of what the company is really like. Now look at social media. What do you see? What are they sharing with the world? 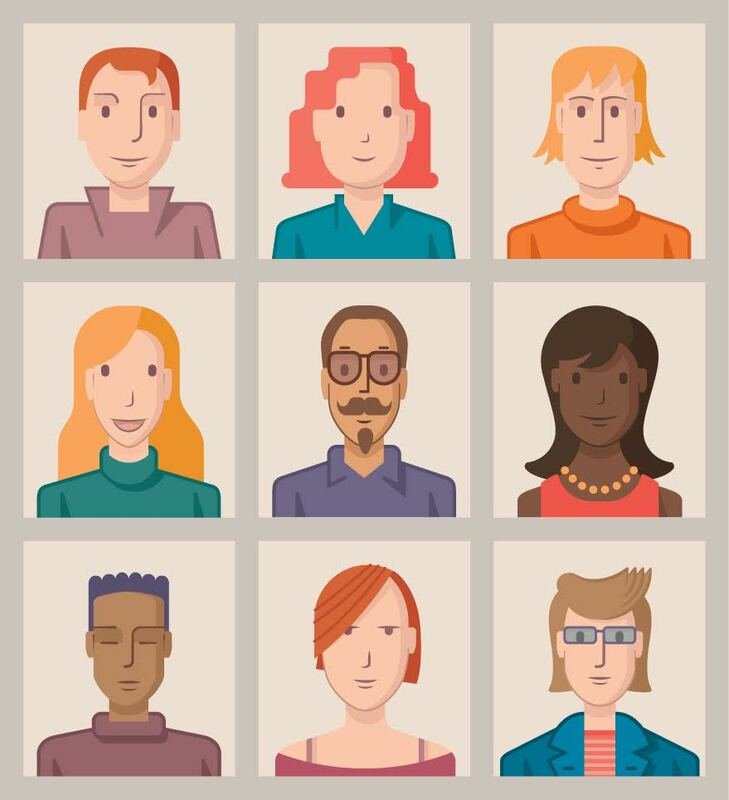 On LinkedIn, look at the skillset of current employees and their prior roles to begin to develop a picture of what type of person is succeeding at the company. We highly recommend talking with someone who has worked at the company, if possible, to ask them directly what the corporate environment is like. All this work, before you even submit a resume? Of course. 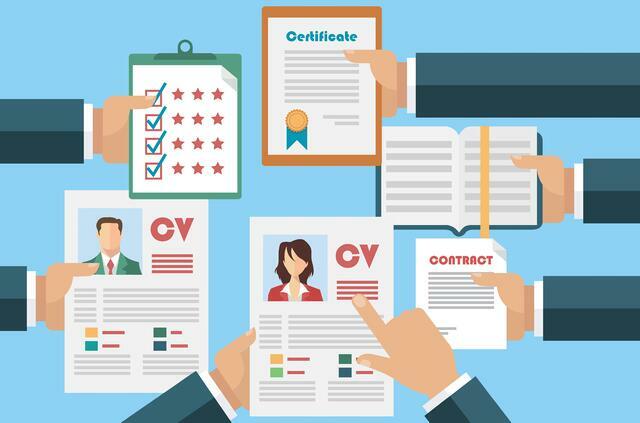 Blindly sending 50 resumes may net one or two interviews, but if those interviews yield a job offer where you may ultimately be unhappy, you’ll quickly realize the value in making the extra effort to find out more about your potential employer. Ask a Recruiter! Many Staffing Agency Recruiters have placed talent like yourself previously in the companies they help staff. They could offer insight into the office enviornment, talent feedback, etc. Here's how to work with a Recruiter. Contact Artisan Talent today for help with finding that perfect culture fit. Want to Interview like a High Quality Candidate?